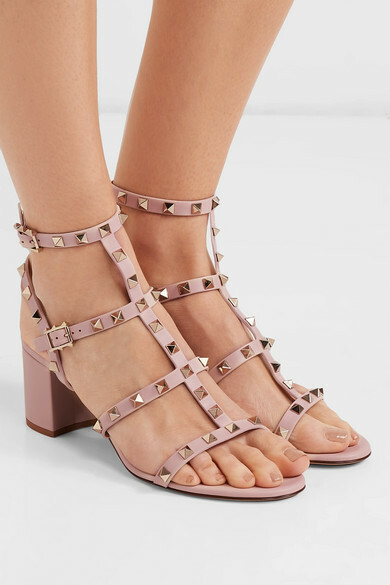 Valentino Garavani's 'The Rockstud' sandals are one of the label's signature styles and are always in high demand. 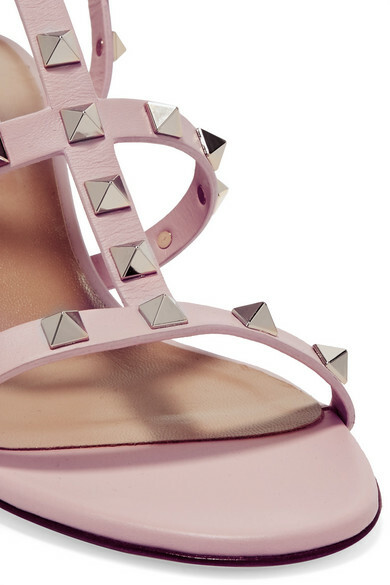 They're made from supple leather in a soft pastel-pink hue and hand-finished with the house's iconic pyramid studs. The low block heels look really fresh and make this pair easy to walk in. There's even a matching bag you can wear them with. 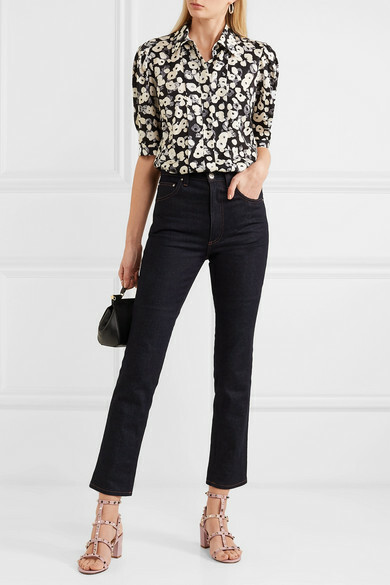 Shown here with: Derek Lam Shirt, Totême Jeans, Dolce & Gabbana Tote, Sophie Buhai Rings, Sophie Buhai Earrings.